NBCUniversal has signed a deal for its Emmy award-winning reality cookery show Top Chef with Brazil’s Floresta – a joint venture between executive producer Elisabetta Zenatti and Sony Pictures Television. The 13-part local series will air on Record TV this year, with renowned chef Felipe Bronze at the helm. Bronze is the owner of the critically acclaimed restaurant Oro located in Rio de Janeiro, which was awarded two Michelin stars last year. He will be joined by French chef Emmanuel Bassoleil and food journalist Ailin Aleixo, who make up the jury. Produced by the company behind Shark Tank Brazil and Ex on the Beach Brazil, the local version of Top Chef will see a number of aspiring chefs face off in a battle of culinary skill. Each week they will undertake a series of challenges, which not only test their cooking prowess, but also their teamwork skills and stress endurance. 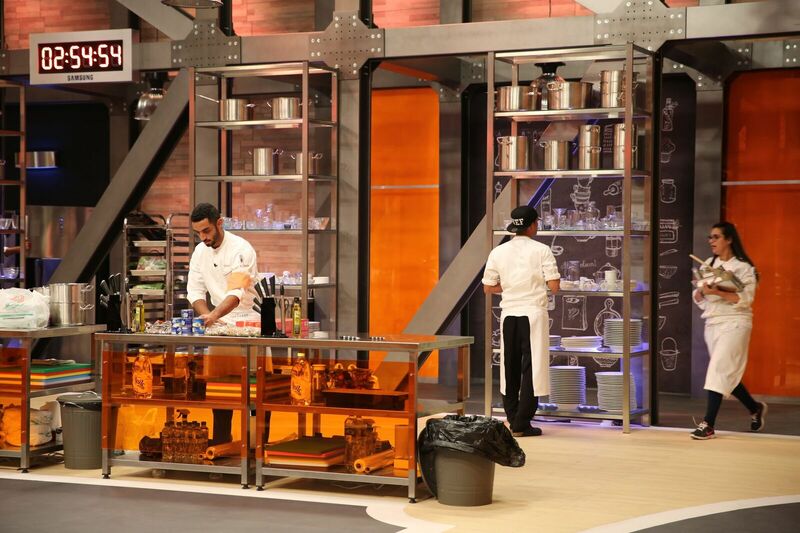 In every episode, one chef has to pack up their knives and go home, until the last one standing is crowned Top Chef. Originally produced by Magical Elves, the series first premiered in 2006 on Bravo in the US. The recent deal marks the 24th international version of the show. Armoza Formats’ prime time singing competition The Four has been commissioned in Colombia by Canal 1. The local adaptation will begin airing daily in prime time in early March 2019 and is set to air live under the name The Four: Los Cuatro Finalistas. Developed and produced by Armoza Formats, The Four sees four superstar-quality singers presented in the season premiere, starting where other music competitions end. Selected by the panel of top music industry judges, only the best will make the cut and live like VIPs from the start. The Four was also recently taken in Spain by Warner Brothers International TV Production Spain and in Portugal by Sony Pictures Entertainment.